FEELS is a Helsinki based indietronica band formed by singer and songwriter Sofi Meronen, keyboardist Mikael Myrskog and producer Jooel Jons. They describe their music as epic, gripping and toned with northern melancholy. ‘If You’d Meet Me Tonight is taken from their debut EP ‘Butterflies’ that was released in the beginning of March. 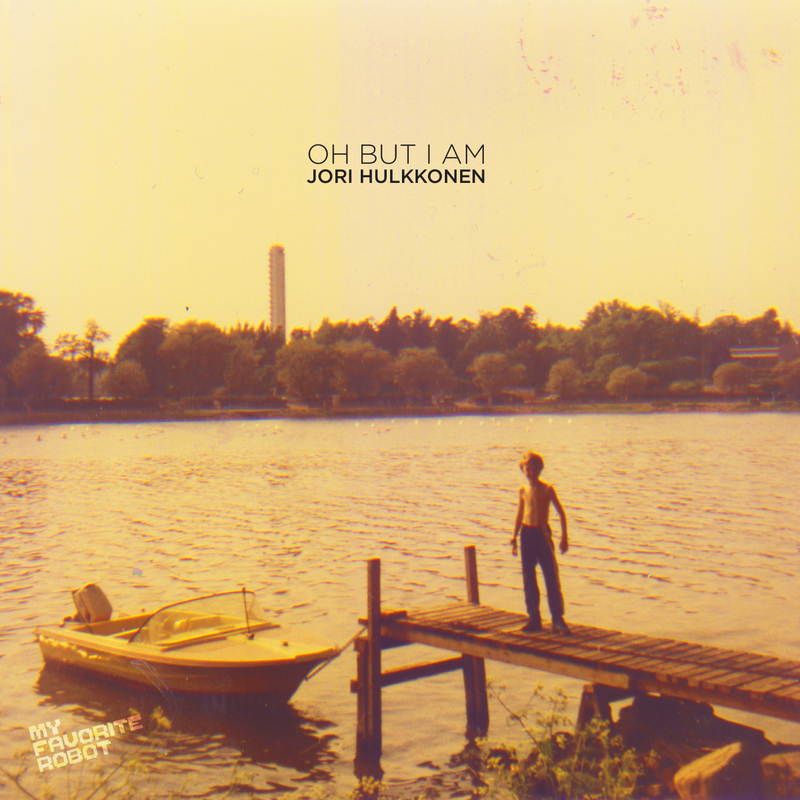 The legendary Finnish producer Jori Hulkkonen saw the band play live in his home town Turku earlier this year, and became a part of their rapidly growing fanbase. So, this is what Feels and Jori Hulkkonen sound like when you melt them together. The song is out March 25th at iTunes and other digital stores. Finnish producer Jori Hulkkonen has revealed a house-inspired remix of electronic duo Phantom’s new single ‘Over’. Having collaborated in the past with the likes of John Foxx, José González and Tiga, Hulkkonen’s latest remix follows the recent release of his brand new full-length LP on My Favorite Robot Recordings, and sees him embellish the dark pop tones of Phantom’s original to transform it for the dancefloor. Phantom’s ‘Over’ is out through VILD Recordings. Watch the official video below. Taken from their forthcoming debut full-length LP coming in 2016. FBNM presents two killer cuts by Finnish House and Techno master Jori Hulkkonen, backed with a beefy dub mix from the genius international collaboration of Balihu Records head honcho Daniel Wang and J.E.E.P. aka Jules Etienne. It’s all in the arpeggios as Jori headlines with ‘Something Left To Learn’ an homage to italo disco in both sound design and methodology. Written almost exclusively using the rare Italian made Solton Programmer 24 (1985), he turns out an authentic moody original of groovy electronic bleeps, disco drums and emotive pads whilst featuring some heavily effected vocals of his own! Daniel Wang and J.E.E.P. continue to collaborate and this time with a mix at the personal request of Mr. Hulkkonen, they don’t fail to impress! Their Dub- apella treatment strips back the arrangement and pull out the heart, giving back some breathing space to the mix, but if only so they can add some disco percussion and fatten everything right back up again! Finally ‘Distant Cities’ sees the android Hulkkonen head deep into the future, Detroit 2192 to be exact. Detuned oscillators and dissonant keys pump out over a precisely rigid drum machine groove chorused with the wonkiest robotic vox you’ve ever heard! A big one for the late night dance floor freaks. And as usual FBNM provides on point mastering from Andreas [LUPO] Lubich at Calyx, Berlin and a complete custom colour sleeve design for the fully premium vinyl experience!